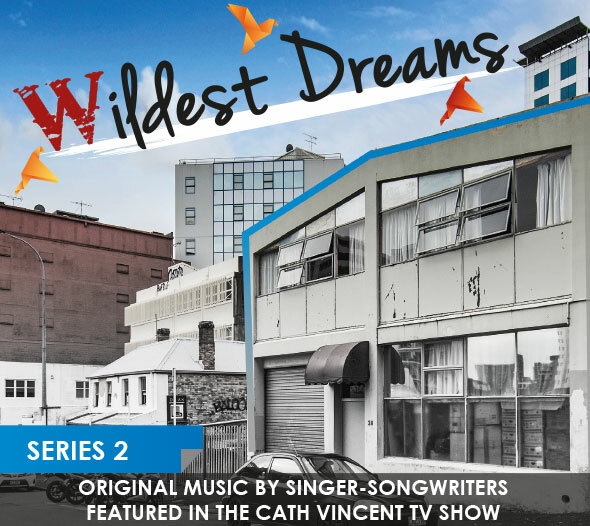 This fabulous CD contains original music from the singer-songwriters featured in The Cath Vincent Show (Season 2). 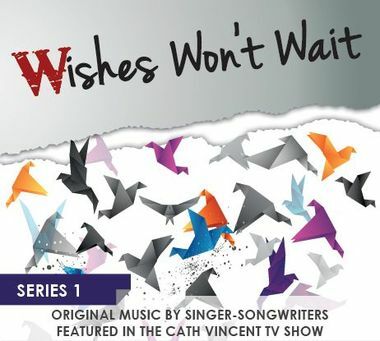 This fabulous CD contains original music from the singer-songwriters featured in The Cath Vincent Show (Season 1). There is a wealth of life-changing information crammed into this inspirational book. Thought-provoking, insightful and simple to follow, it distils the essence of decades of personal development and business research into a few hard-hitting gems that will help you create the life you want.